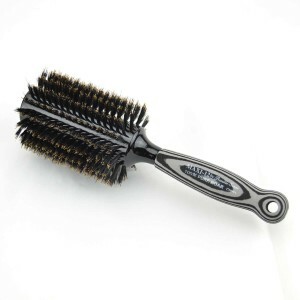 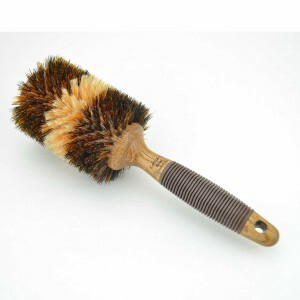 CERAMAX brushes are specialized for curling and feature ceramic-coated barrels that heat up quickly and retain heat longer than metal barrels. 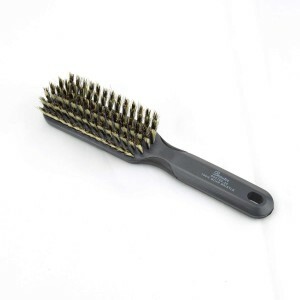 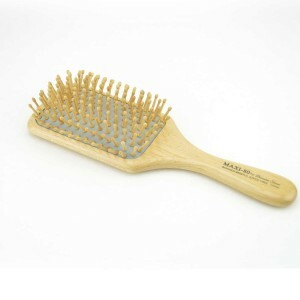 The durable ceramic material is antibacterial, non-corrosive, and great for achieving silky and shiny hair. 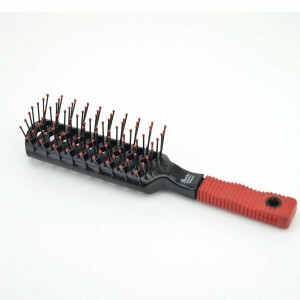 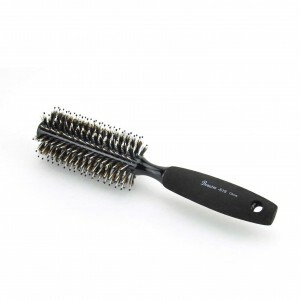 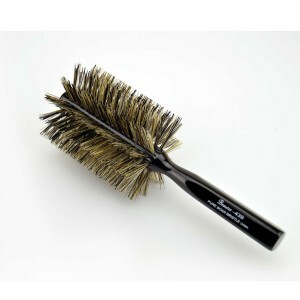 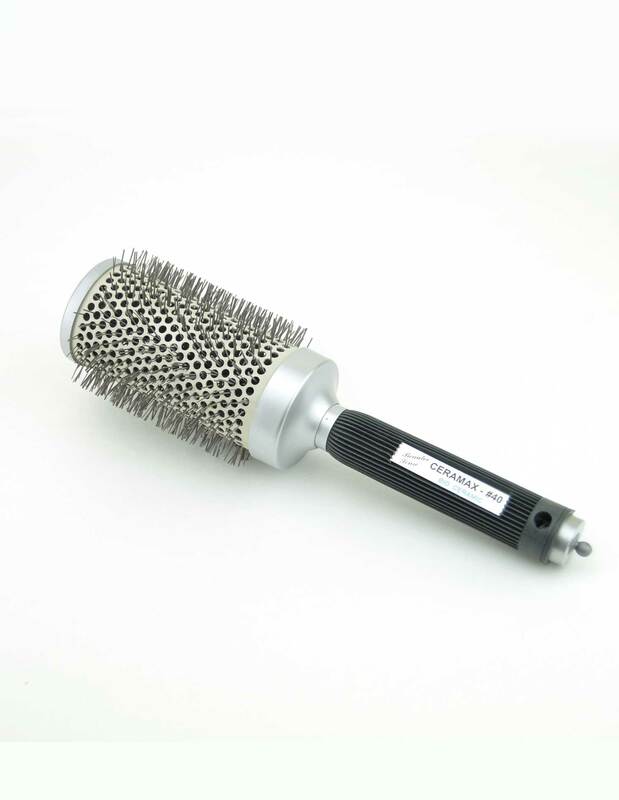 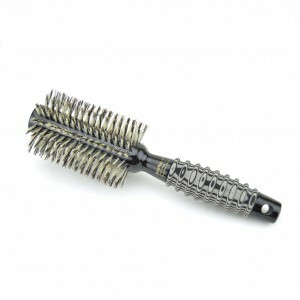 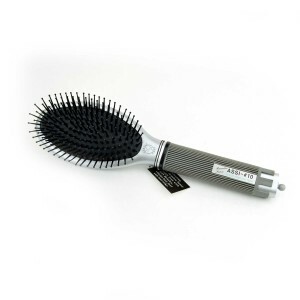 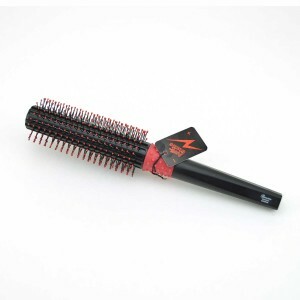 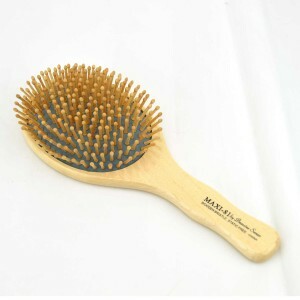 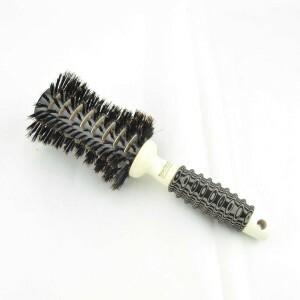 Professional thermal brushes with ceramic barrels.